Before you bite into a hamburger the next time, you need to ask yourself what’s in it. Namely, minced meat contains very questionable ingredients, which are unknown to the public due to the lack of regulations concerning the declaration of goods. In America it is called pink slime, which represents the lowest ranking parts of beef. In mucus that has been processed technically, fat is destroyed and it is then treated with ammonia so that the final product will not contain any bacteria or other microorganisms. 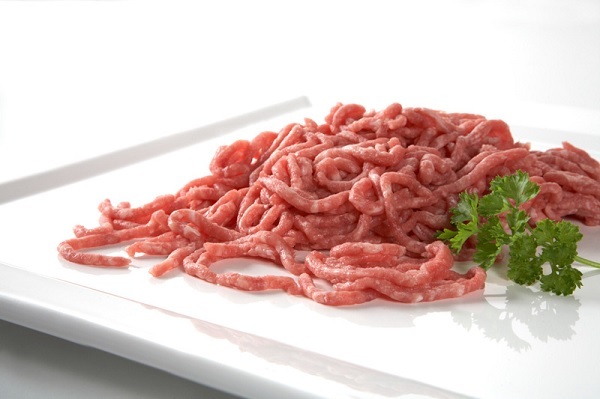 This supplement in minced meat serves to reduce the percentage of fat in the final product, but also to make a softer texture of minced meat. Moreover, this type of process also creates a lasting longer shelf life. It’s very difficult to see the difference between real meat and pink slime meat, except for the fact that when it is thermally treated, the slime meat releases less juices and it needs a larger quantity of salt for optimal flavor. 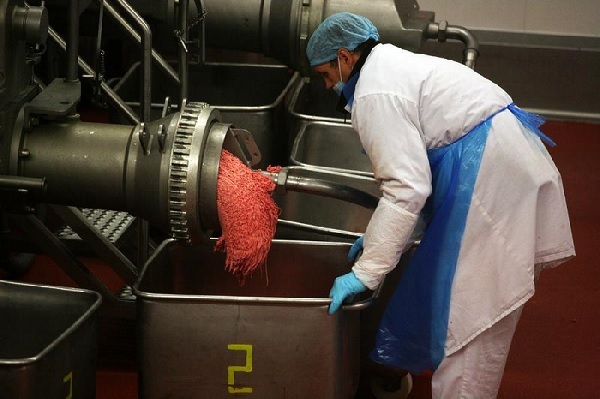 The situation for consumers is worse because U.S. producers don’t have an obligation to add pink slime as a special ingredient, given that it belongs to beef as well. However, with the involvement of famous chef Jamie Oliver, in some fast food restaurants they have stopped using this ingredient in minced meat. 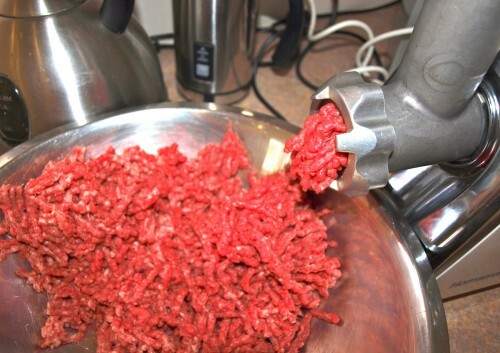 It is estimated that about 70% of minced meat in U.S. markets is processed with this technique. Because this type of meat is cheaper than real meat, school cafeterias use it extensively for kids’ meals, but in the future if they prefer it, they can consume real minced meat as well.